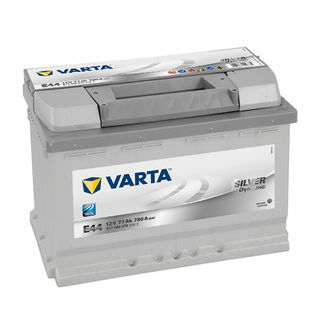 Replacement for: 55D23R, MF55D23R, 75D23R, MF75D23R, X55D23D, N55D23R, SMF55D23R, 55D23RU, D23X, 560116042, MF56069. 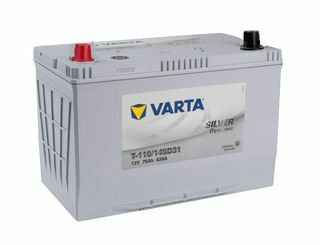 + OTHERS. 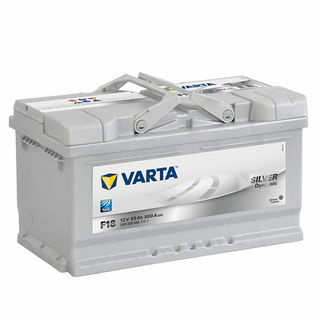 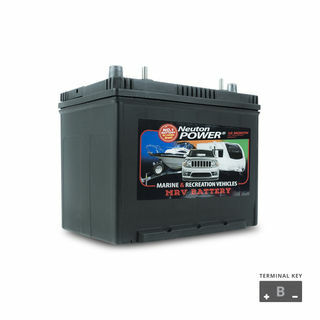 HP= High Performance enhanced flooded batteries. 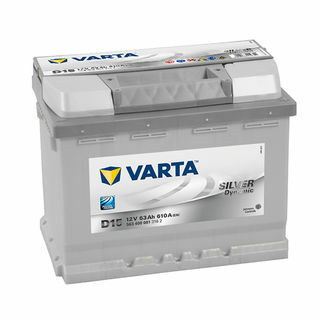 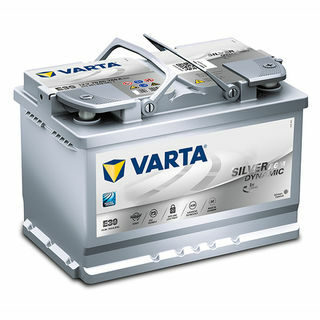 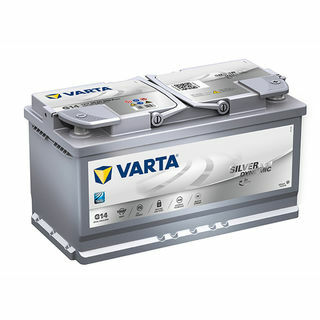 Varta D21, 561400060, T5, LB2, D59, C11, 553 401 050, 560 409 054, DIN53ZLMF, DIN53L, DIN55L, DIN55LMF, DIN55LHMF, MF55H, SMF55L, DIN55LU, DIN55FU, 3552, 3554, L2, MF55530 MF55559, MF56219, 555059048, 562019054, 555059042, 565103060, 562107051, 555112048, 560102051. 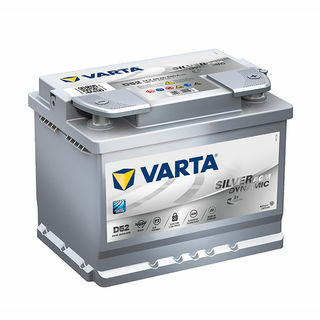 563 400 061, D15, DIN55LH, DIN55L, DIN55LMF, DIN55LHMF, MF55H, SMF55L, DIN55LU, DIN55FU, 3552, 3554, L2, MF55530 MF55559, MF56219, 555059048, 562019054, 555059042, 565103060, 562107051, 555112048, 560102051, 563400061, H5, D52, LN2, 027, 560500056, D53, D24. 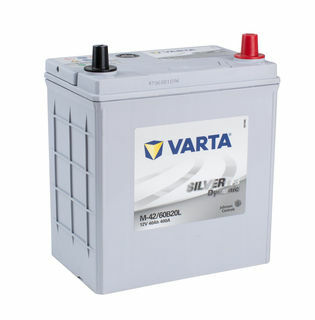 Replacement for: 577400078, H6, L3, E39, 570901076, E45, 570500065, E11, 574012068, E13, 570409064, DIN66, DIN66MF, DIN66LMF, DIN66LHMF, MF66, MF66H, SMF66L, DIN66U, 3662, L3, MF56638, MF57220, MF57412, 566038051, 566038054, 572020061, 574012068, 572020064, 570109060, 574150064, 570111064, 574102068, 580105072, DIN66H, XDIN66. 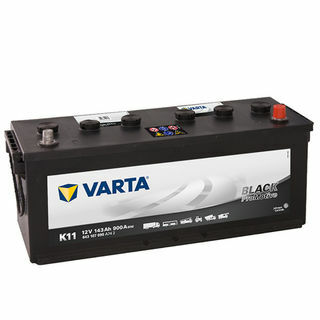 585200080, F18, T7, LB4, E46, 575500073, F17, 580406074, DIN75, DIN77, DIN77MF, DIN75LMF, MF77, MF77H, 3772, L4, MF58043, MF58211, 580043064, 582101072. 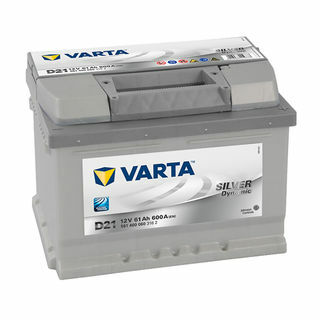 585200080, F18, T7, H7, LB4, E46, 575500073, F17, 580406074, DIN75, DIN77, DIN77MF, DIN75LMF, MF77, MF77H, 3772, L4, MF58043, MF58211, 580043064, 582101072. 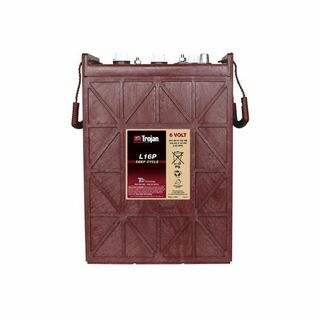 Replacement for: NS70L, NS70LMF, NS70LX, N50ZZL, N50ZZLMF, N50ZL, N50LEX, MF55D26L, MF65D26L, MF75D26L, MF80D26L, MF90D26L, MF95D26L, MF105D26L, SMFNS70LX, N50ZLU, 34LU, 4504, MF56048, 560048045, MF57029, 570029051, GR24, 570113054, D26, 560048048, 570024054 + OTHERS. 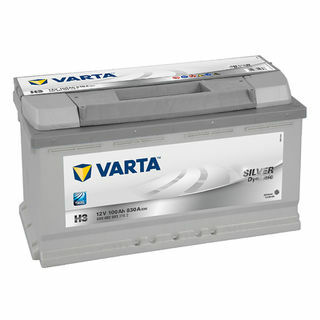 Replacement for: H3, H8, L5, 600402083, G14, 595901085, G3, 595402080, F6, 590122072, DIN88H, DIN88, DIN88LMF, DIN100, DIN100MF, DIN92LMF, DIN92, DIN92U, L5, 3882, 3884, 3888, MF58827, MF59218, MF59219, MF60038, 588027068, 592018072, 600038085, 588027064, 592018064, 600038072, 600103085, 592102076, 588109072, DIN110, PDIN110, DIN110U. 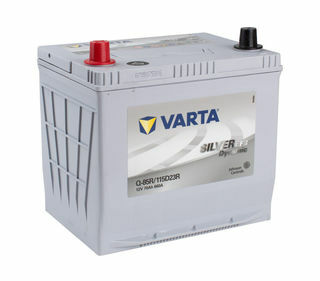 H3, H8, L5, 600402083, G14, 595901085, G3, 595402080, F6, 590122072, DIN88H, DIN88, DIN88LMF, DIN100, DIN100MF, DIN92LMF, DIN92, DIN92U, L5, 3882, 3884, 3888, MF58827, MF59218, MF59219, MF60038, 588027068, 592018072, 600038085, 588027064, 592018064, 600038072, 600103085, 592102076, 588109072, DIN110, PDIN110, DIN110U, DIN88AGM, DIN92AGM, DIN110AGM, 88AGM, 92AGM, 110AGM. Replacement for: N100, N100MF, ABXN100, N100U, 95E41, MFN100, 610 050 085. 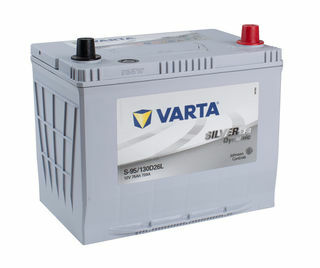 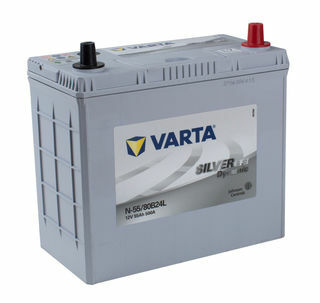 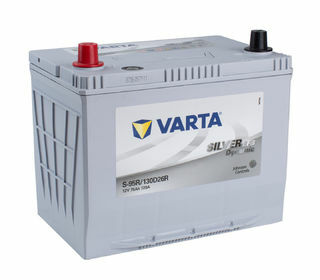 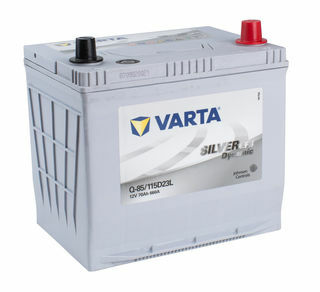 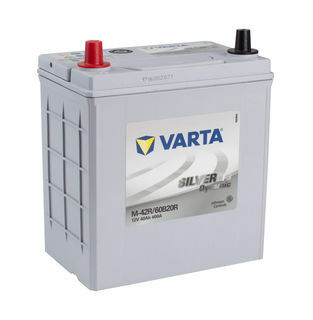 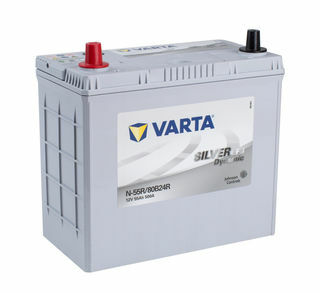 The John Deer OEM specific battery, for many John Deer farm equipment applications, specific battery performance requirements, OR again, if you simply want the best to replace your N100 sized battery (or other similar sizes), European made Promotive Black Technology from VARTA. 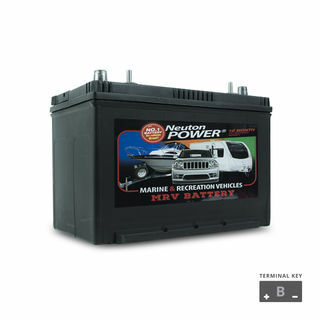 Replaces 643 107 090. 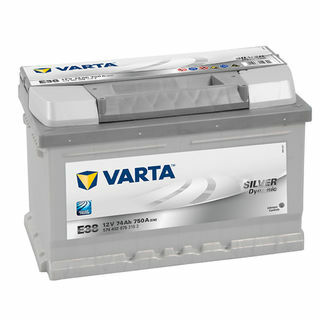 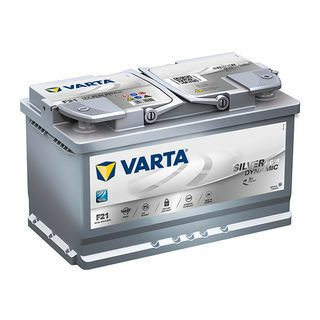 The NEW HOLLAND OEM specific battery, for many NEW HOLLAND farm equipment applications, specific battery performance requirements, European made Promotive Black Technology from VARTA. 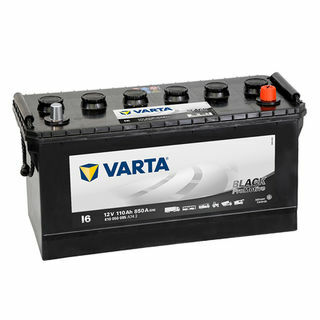 This is a specific sized battery for NEW HOLLAND equipment, please check specifications.